Rewards | Dance Supplies, Etc. Introducing the Dance Supplies, Etc. Customer Rewards Program! Sign up in our store. It takes just seconds and is free! Earn 1 point for every dollar you spend. Accumulate points and redeem them for great rewards! 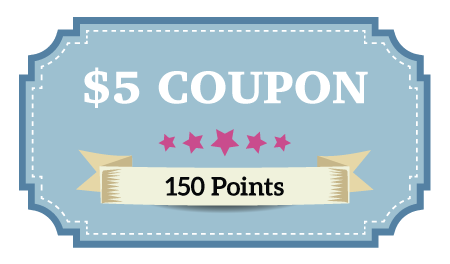 150 Points Coupon valid for $5 off anything in our store. 300 Points Free Pair of Tights – multiple styles and colors to select from. 500 Points Coupon valid for $25 off anything in our store. 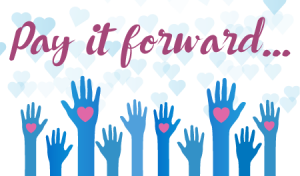 750 Points Charitable donation of $50. 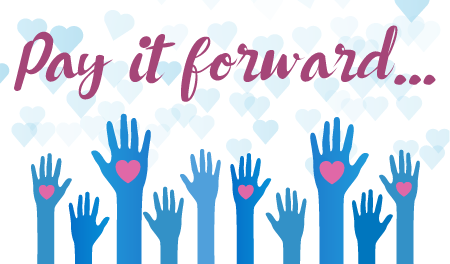 Help support a worthy dance-related organization, one that we recommend or one of your own choosing. 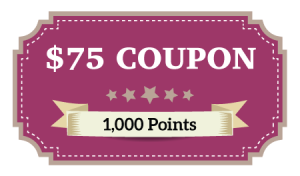 1,000 Points Coupon valid for $75 off anything in our store. Black Friday / Small Business Saturday Savings! Aug. 12-18: Storewide Sale + Tax Free Week = 21% Off! Storewide Leotard Sale – Ends May 18!